Apple is investigating the death of a Chinese woman who was killed by an electric shock while answering a call on her iPhone 5, reports PCMag. This is happening barely a week after Apple rival Samsung’s Galaxy S III allegedly exploded in a woman’s pocket, setting fire to her pants and leaving third-degree burns on her thigh. In the latest incident, the 23-year-old Ma Ailun, a flight attendant with China Southern Airlines, was electrocuted on Thursday, 11 July, when she took a call on her Apple device while it was charging, according to Xinhua News. The situation was recounted on China’s micro-blogging service Sina Weibo by a woman claiming to be Ma’s older sister. She said the 23-year-old was planning her August 8 wedding, and fell to the floor when she took a call on her Apple smartphone. Ma Ailun bought her iPhone 5 in December at an official Apple Store, and was reportedly using the original charger when the incident occurred. Local police are conducting a probe into the alleged electrocution. According to the South China Morning Post (SCMP), the woman’s phone and its accessories have been handed over to investigators. Experts noted the risk in using any electrical device while it is being charged, including a razor or a phone, Hong Kong University of Science and Technology professor Johnny Sin Kin-on told the SCMP. 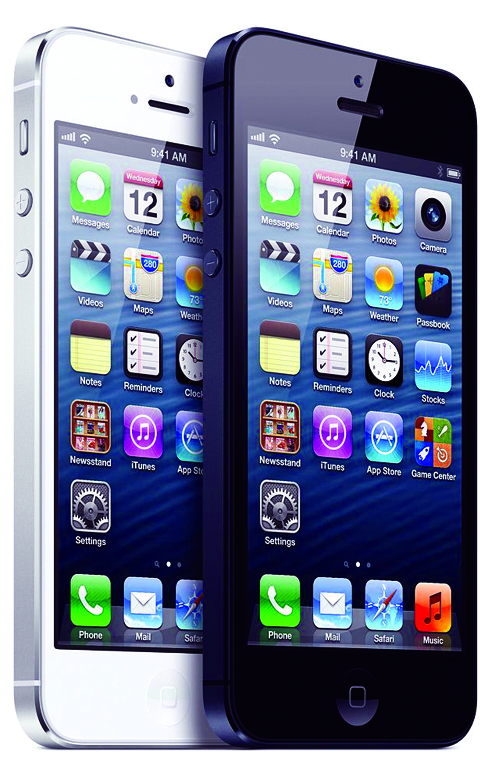 The iPhone 5 launched in China three months after being released in the U.S., and topped 2 million sales in its first weekend. Despite its popularity in the country, Apple in April apologised to its Chinese customers for misunderstandings regarding its repair and warranty policy.